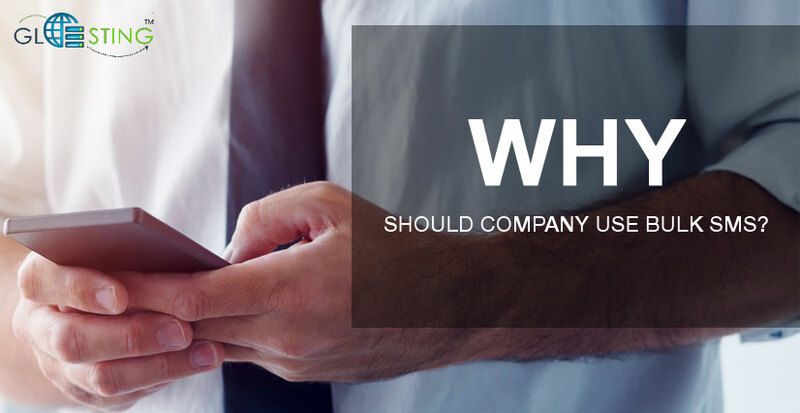 Why should company use Bulk SMS? Run The Best Marketing Campaign via BULK SMS! KVM vs OpenVZ Which will be the better?